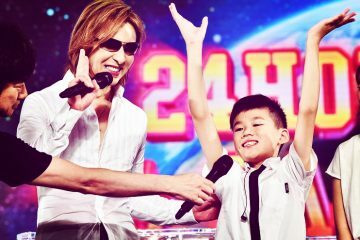 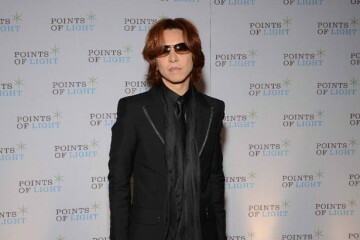 On New Year’s Eve 2018, YOSHIKI made Japanese television history with his dual performance on the “69th NHK Kohaku Uta Gassen,” the last of the Heisei Era, by performing for both opposing Red and White teams during the top-rated broadcast. 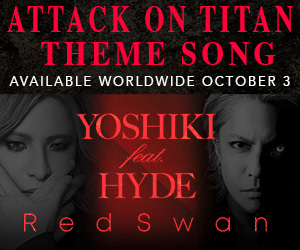 YOSHIKI wore white to plays drums for the Attack on Titan theme “Red Swan” with HYDE and SUGIZO, and then switched clothing on stage to wear red for his piano performance of “Miracle” with Sarah Brightman, creating a nationwide buzz that made YOSHIKI the number one trending topic on Twitter. 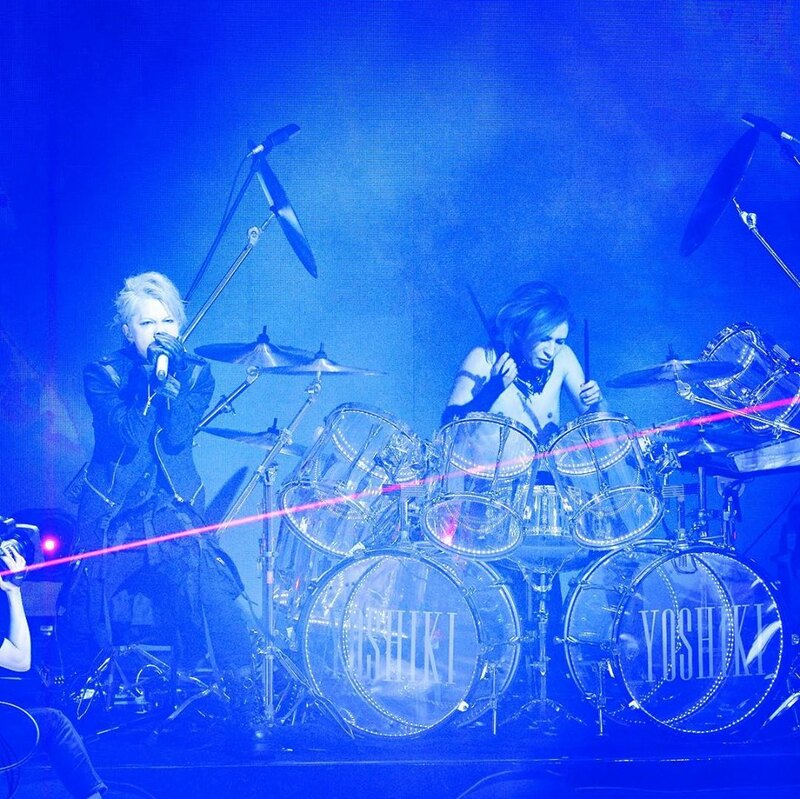 YOSHIKI’s 2018 appearance on “Kouhaku” continues his streak of dramatic performances on the program, where he and X JAPAN fought Godzilla in 2016 and YOSHIKI made a surprise return to playing drums in 2017 following his emergency neck surgery months before. 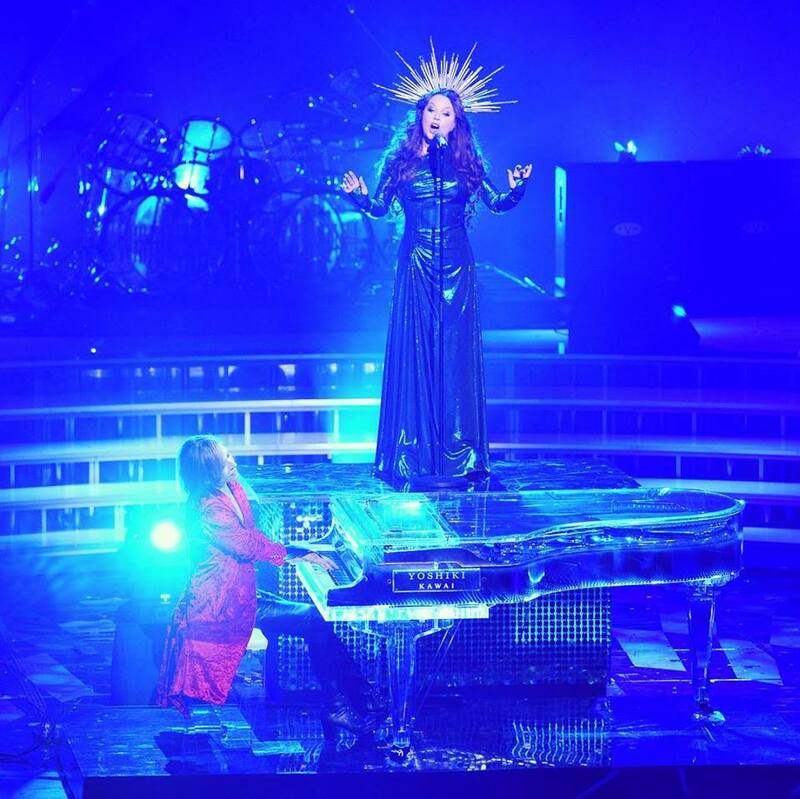 Sarah Brightman has announced that YOSHIKI will join her live on stage for selected dates of her 2019 HYMN world tour, including concerts at New York’s Radio City Music Hall, the Dolby Theater in Hollywood, The Masonic in San Francisco, and Yokohama Arena in Japan. 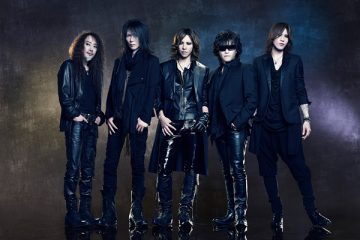 The digital single of “Miracle” – composed by YOSHIKI, performed by Sarah Brightman featuring YOSHIKI’s performance on piano – was released worldwide on November 16, 2018, reaching the Top 10 on iTunes Classical Charts in 15 countries, including #1 in Mexico, Singapore, and Japan, #2 in Brazil, and #5 in the USA and Germany.